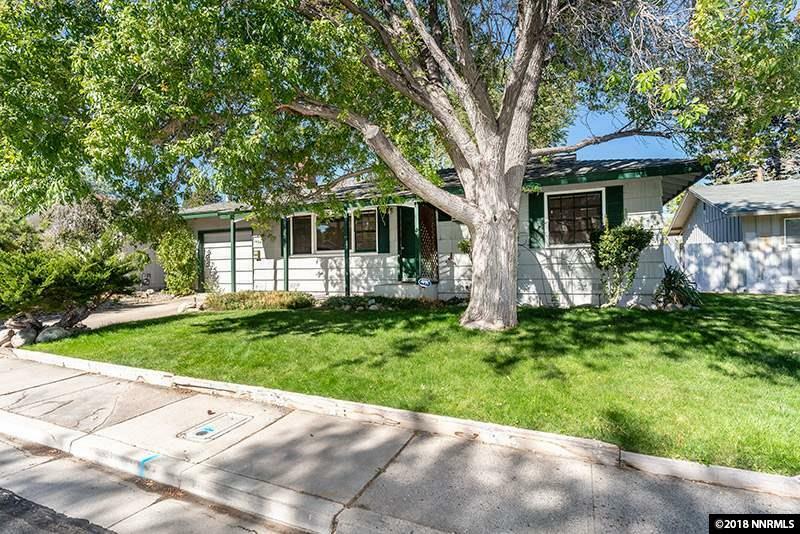 Great opportunity in a super southwest Reno neighborhood! Cute home come make it your own. 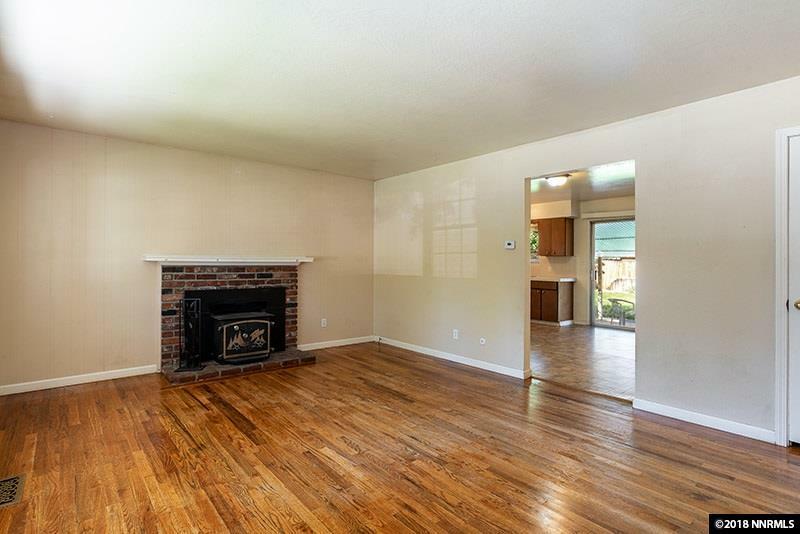 Features include hardwood floors, wood burning fireplace and large yard. Close to the river, Idlewild Park, schools, shopping and downtown. Sold "as-is, seller will not make repairs. 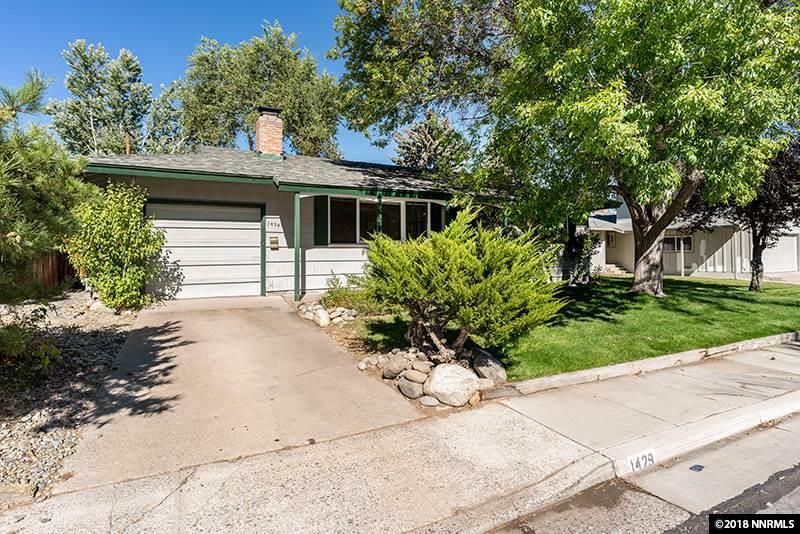 Home inspection has been uploaded in additional docs. 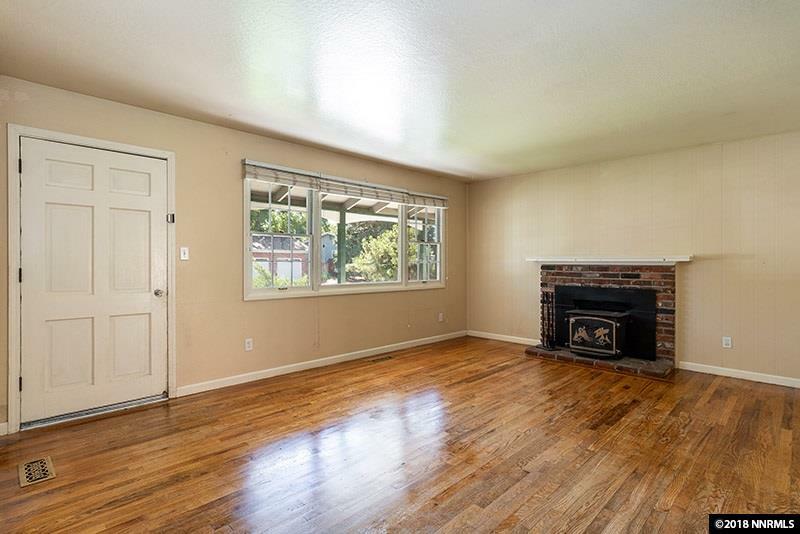 Fireplace insert is not Washoe County approved and will be removed.